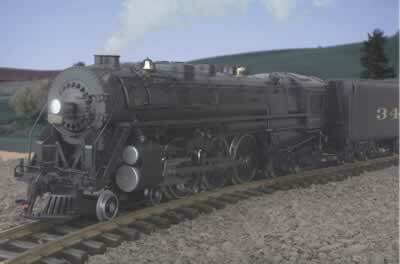 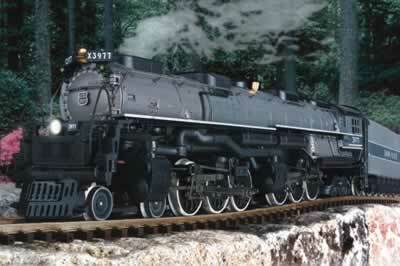 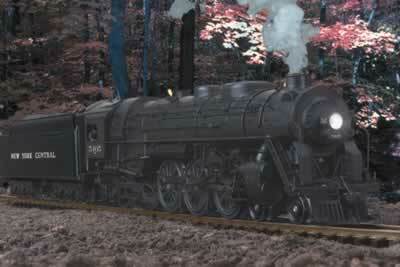 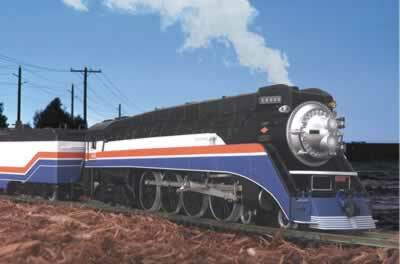 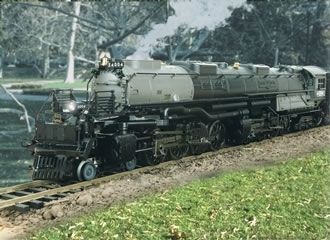 They have already produced three variants on the 4-6-4 chassis, the Boston & Albany J2 plus the ATSF 3460 class and most notably the New York Central J3a. 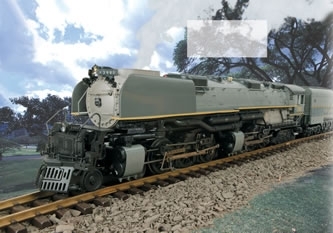 The J3a is now subject to a limited reissue but if you do not want to wait, or if you would just like to have an example of MTH's very first gauge one model I still have one left from the first run. 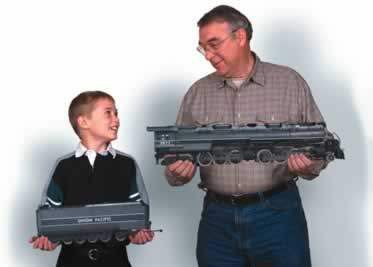 The initial batches of black and grey UP Challengers were fully reserved prior to production but the grey variant will be reissued next year. 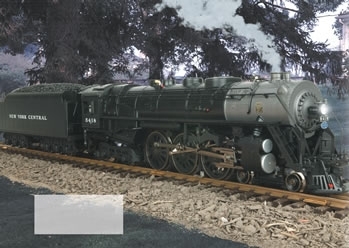 The SP Daylight GS-4 are currently available but the GS-2 Northerns are going to be on limited allocation so please act if you are interested. 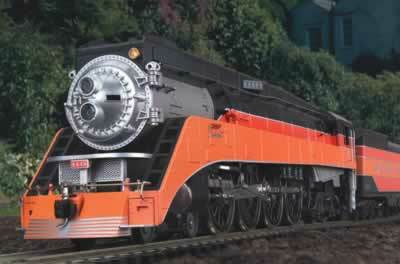 Naturally enough the Big Boys are just as popular as the Challengers.